The Detroit Symphony Orchestra rehearses on stage at Orchestra Hall. The Detroit Symphony Orchestra is cutting its ticket prices for the upcoming season – in some cases more than 50% – in an attempt to get more people back to Orchestra Hall. "There’s a box seat price [$100], a $50 price, a $25 price, and a $15 price. Now half of our tickets are $25 or less, which we think makes an entry point for everyone." Hogle says season ticket holders will also their prices reduced. Amanda Paige works at the University of Michigan. She says DSO tickets are usually too expensive, so she’s only seen them perform once or twice. But she says the new ticket prices are now "relatively affordable," so she and her son will likely return to the symphony. Orchestras in Baltimore and Minnesota dropped their prices several years ago, and Hogle says both groups showed an increase in ticket sales and contributions. Hogle believes the DSO will see similar results. He also says the new prices are not a one time deal, and will likely be here to stay. 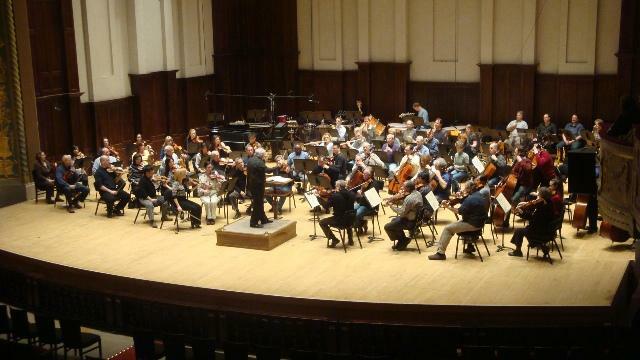 Because of a six month strike, the DSO had to delay its 2011-12 season announcement. The orchestra plans to announced its new season on May 20th at 10 a.m. Subscription sales will go on sale at that time, and individual tickets will go on sale in August. Hogle says 25% of the DSO's budget comes from ticket sales, the rest comes from individual contributions and corporate giving. 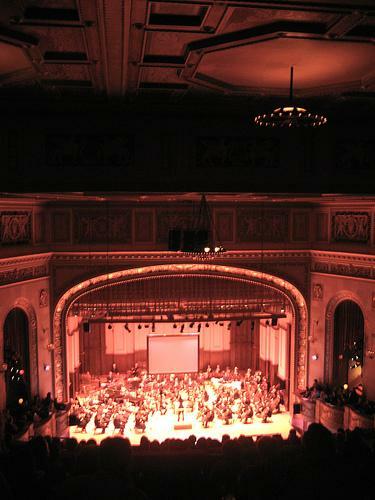 Donations to the Detroit Symphony Orchestra have fallen $1.24 million compared to money donated by this time last year. "That's the strike effect," said DSO executive vice-president Paul Hogle. He added some traditional unnamed large donors are holding off in the hopes the now 5-month-old strike will end before their pledge is made. 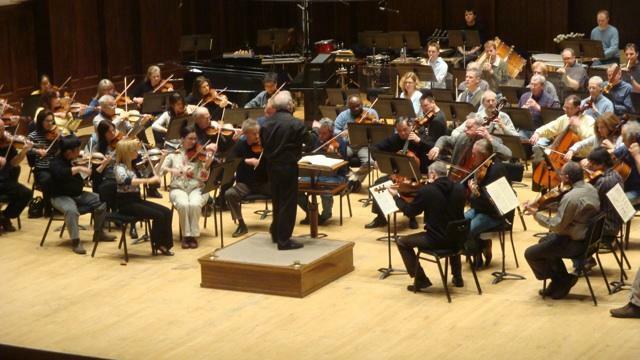 According to an internal DSO e-mail leaked to The Detroit News and confirmed by Hogle, the DSO has raised nearly $5 million toward its annual fundraising goal of $11 million. Those monies include $1.1 million raised in the past three weeks. According to a statement from spokeswoman Elizabeth Weigandt, the DSO raised $115,000 at last weekend's Classical Roots fundraiser.